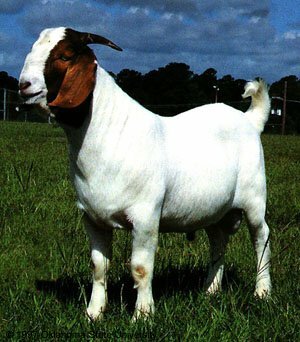 Do you have Goats-Wanted-Malaysia requirements? If you require some stock for sale then fill out the form below and I will list it for FREE. List your Stock Wanted Now. But we caution everyone to check the stock in person, don't send or part with any many and it is a case of Buyer Beware. Take caution when answering adverts form people wanting to import as it is a complicated process and don't ever give bank details. Don't ever ship CIF to Malaysia, my advice is FOB from farm gate and buyer and his export representative takes the risk and makes transport arrangement.